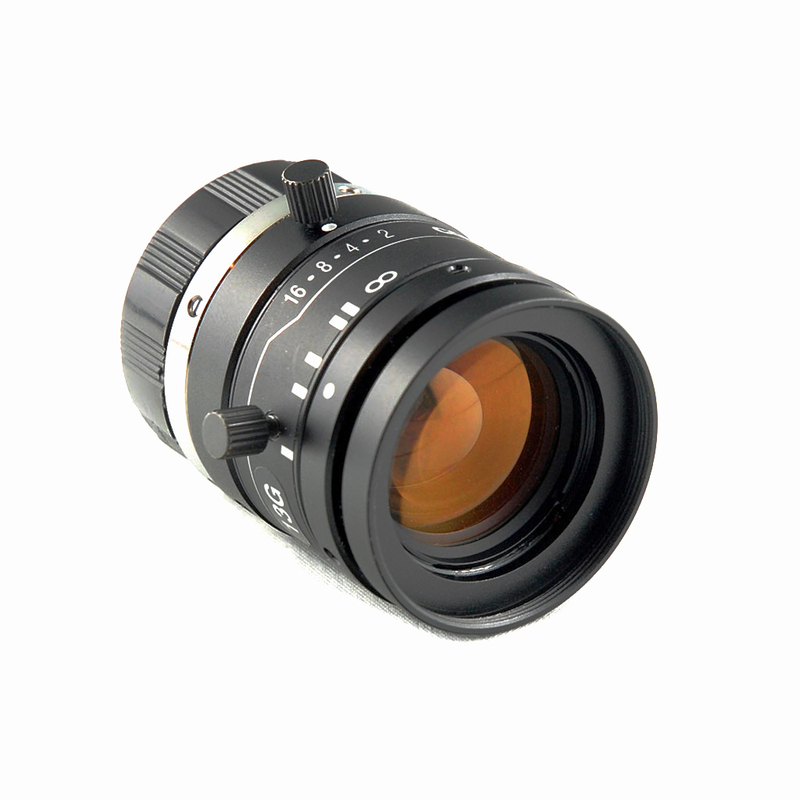 Got an M12 lens that won’t focus? 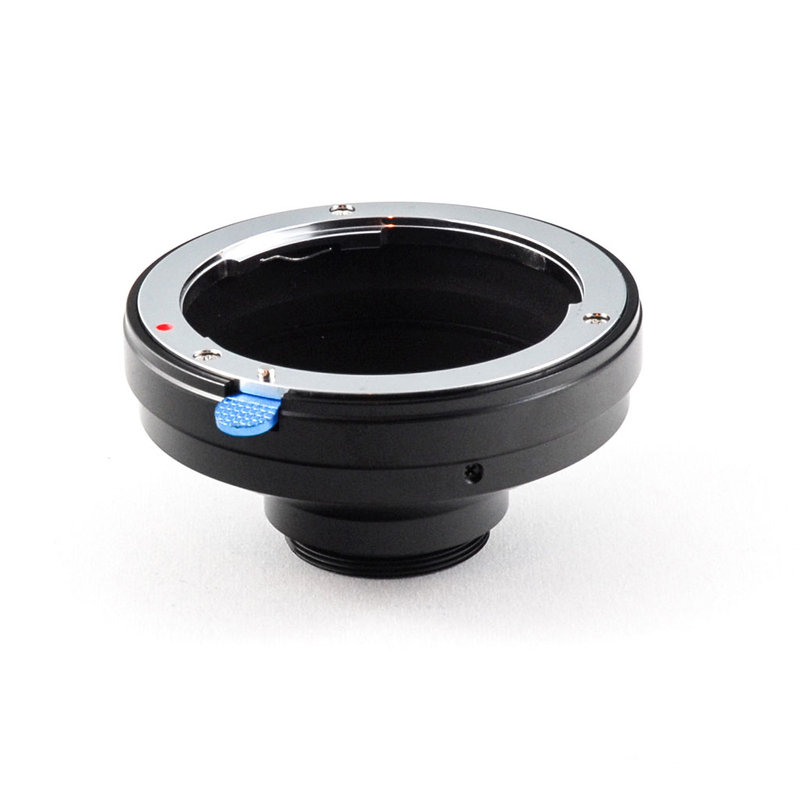 Some M12 lenses have a back focal length that’s longer than the M12 socket built into the Ribcage. 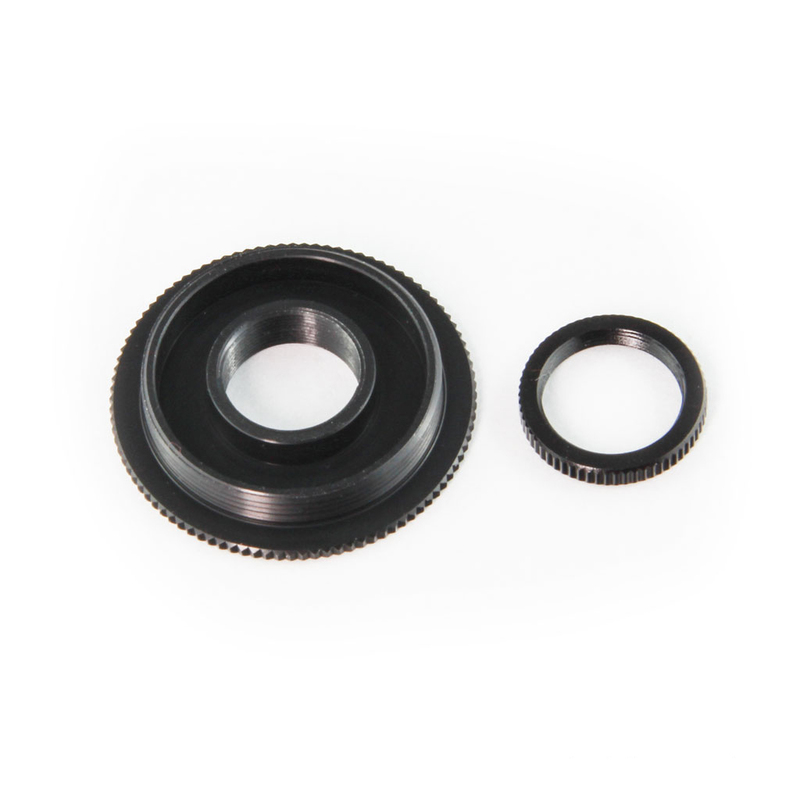 Our M12 to CS adapter threads into the CS-Mount ring on your Ribcage to give you all the added flange distance you’ll need to focus any M12 lens that needs more room. Lock your focus in with the included locking nut. Fine tune your focus with the adjustable flange distance on your Ribcage! Have a few lenses? 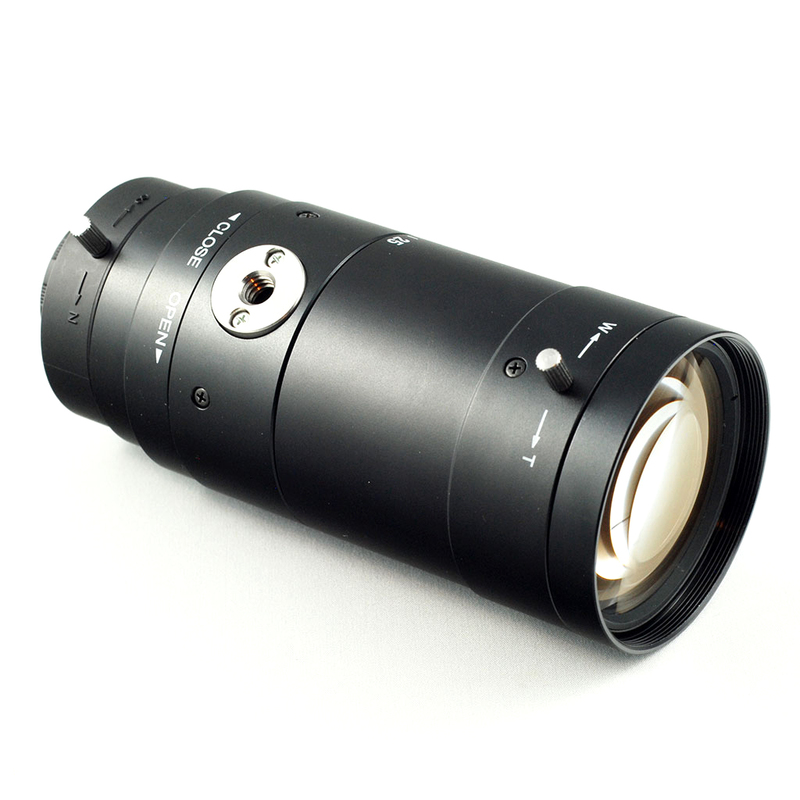 Buy an adapter for each one and lock in your focus for quick lens changes! Got an M12 lens that won’t focus? 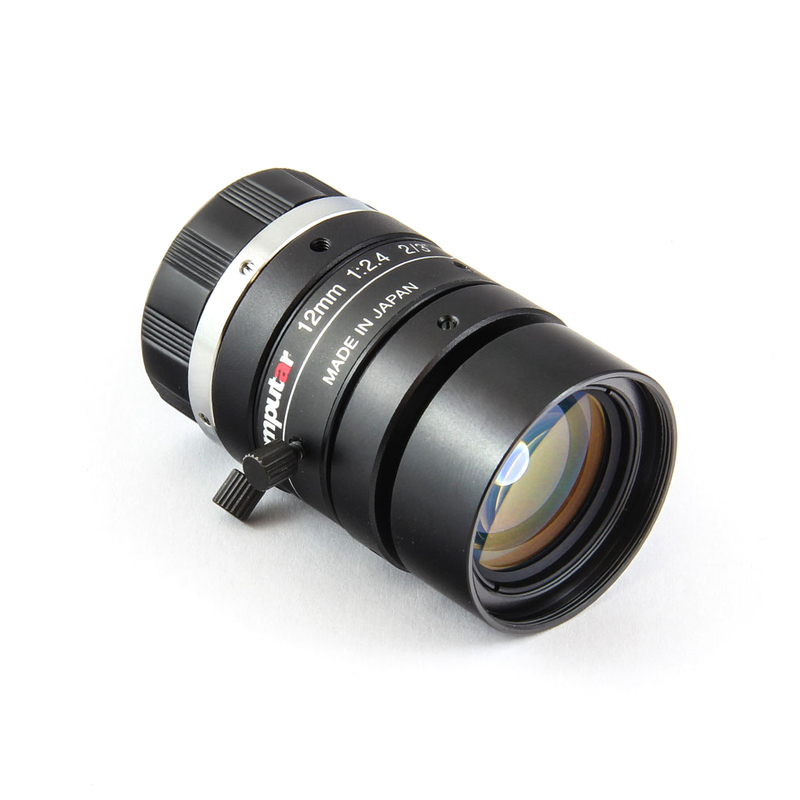 Some M12 lenses have a back focal length that’s longer than the M12 socket built into the Ribcage. 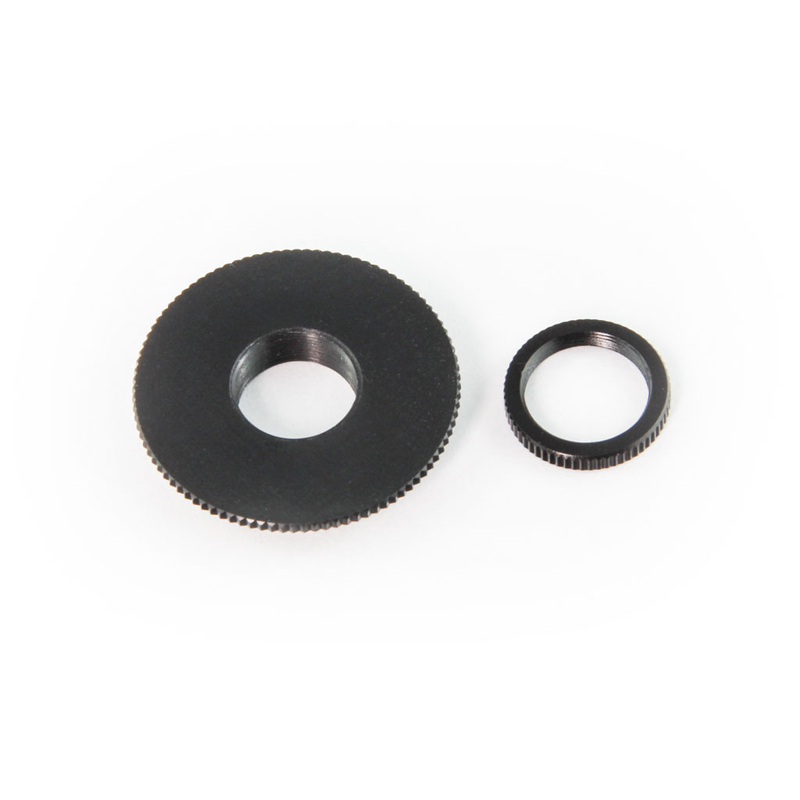 Our M12 to CS adapter threads into the CS-Mount ring on your Ribcage to give you all the added flange distance you’ll need to focus any M12 lens that needs more room. Lock your focus in with the included locking nut. 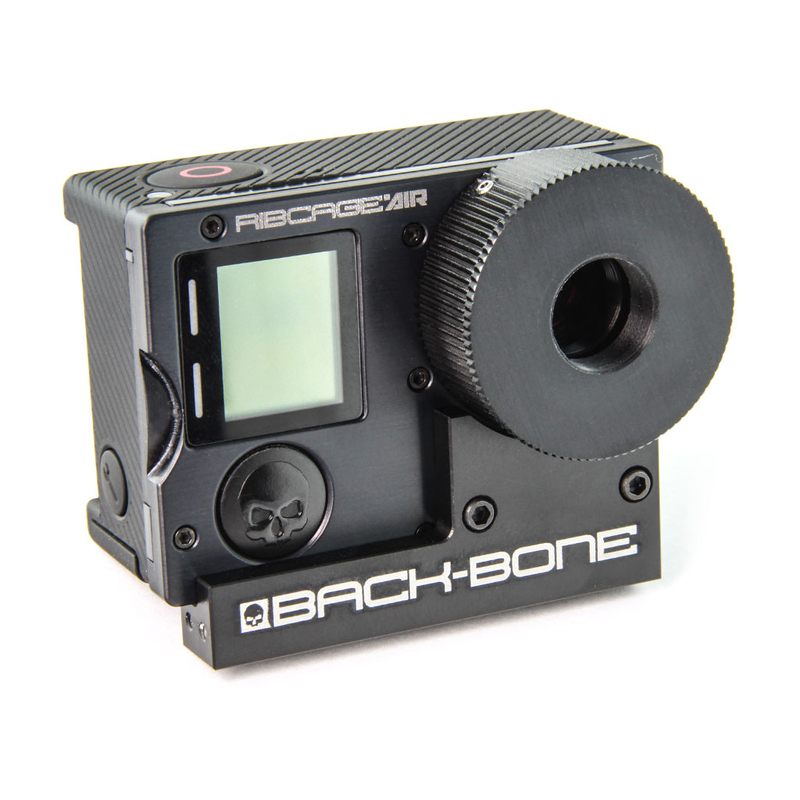 Fine tune your focus with the adjustable flange distance on your Ribcage! Have a few lenses? Buy an adaptor for each one and lock in your focus for quick lens changes!